Good for you, you are graduating and moving on to a new chapter in your life, Congratulations! 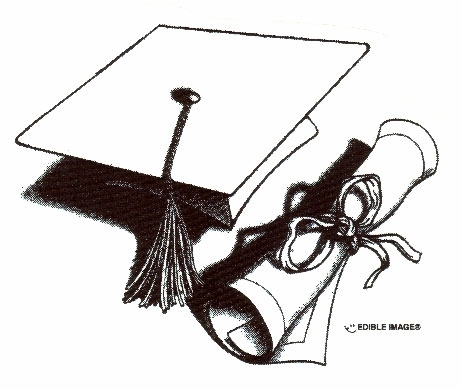 Please remember to pick up your medical file after one of the graduation ceremony rehearsals. You will need this and if it is left behind it will be destroyed in a few years. If you plan on going to college in Massachusetts and living in the dormitory, you will need to have a meningococcal immunization (to avoid contracting meningitis) if you have not already had it; check with your doctor. Should you choose to not be vaccinated you will have to sign a waiver form provided by your college. This entry was posted in AHS_nurse. Bookmark the permalink.